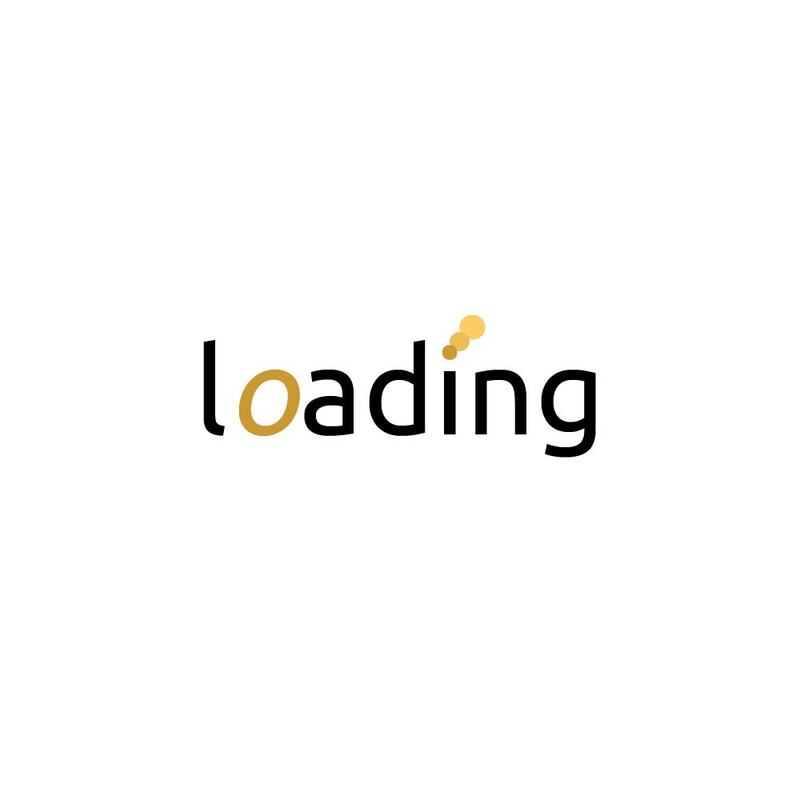 Loading is a consolidated, Spanish company dedicated to the domain and hosting business. Our employees are IT professionals and our purpose is that your e-commerce project is successful; for that purpose, we have one of the best technical support services available, with a real 24/7, 365 days support, and this is reflected by every satisfied client and the continued growth of our company. We work with the most technologically advanced, stable and reliable servers on the market, configured to obtain the best possible performance in every hosted resource/website. We have a wide variety of different hosting plans so every client can choose the one that suits best for their projects. Every Hosting plan is carefully optimized to give the best performance possible, allowing the client to activate cache systems like memcached, APC or OPCache. Our 1 click installer allows the client to have fast and easy access to a wide variety of popular applications, including the most popular e-commerce CMS: Prestashop. Prestashop is the most used tool by our clients as it allows them to create and implement their own online shop in an easy, fast and customizable way. The high performance that offers this kind of websites on our servers resides in the perfect optimization at both hardware and software configurations, even allowing the user to switch between different PHP versions to get the best performance in every Prestashop version, from the very early Prestashop versions up to the latest 1.6.1.0 stable version. You can begin to create your own Prestashop e-commerce with our hosting plan "Basic" for 3,90€/month, including a free domain for the first year. If you need a SSL certificate to protect your client's personal information, you can add a SSL SNI certificate to your hosting for 35€/year, or upgrade to the hosting plan "Argentum" (7,90€/month). In 3 clicks you'll have Prestashop installed and ready to customize and upload your own products, so you do not have to worry about anything else but taking your business to success. If you already have an online shop developed, we can migrate your website and/or guide you in the upload and configuration process so you can take advantage of all our optimizations. Are you using Prestashop 1.5 or 1.6? These version are available in our 1 click installer for a fast setup.